Produced by Dark Horse, this special magnet set was inspired by Gary Baseman’s Giggle and Pop! artwork. 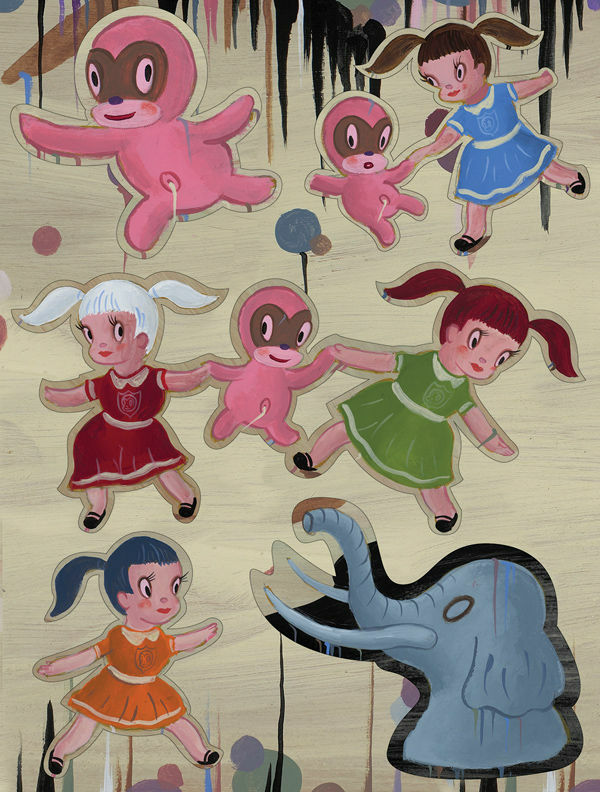 Complete with ChouChous and Wild Girls magnets for your home or office! Complete set measures at 12 x 8. Individual magnets are approximately 2.5 x 2.5 in.